15 year cold case solved as the body of Thai Bride in North Yorkshire. 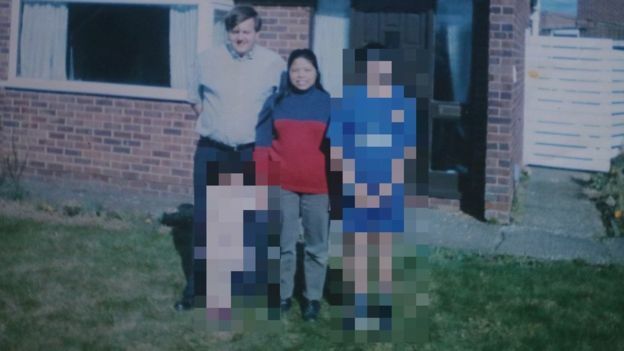 Lamduan Sikanya was a simple Thai girl from Udon Thani who married a teacher in England while and worked as a waitress in a Thai restaurant in Preston. Together they built a family together and had 2 children. 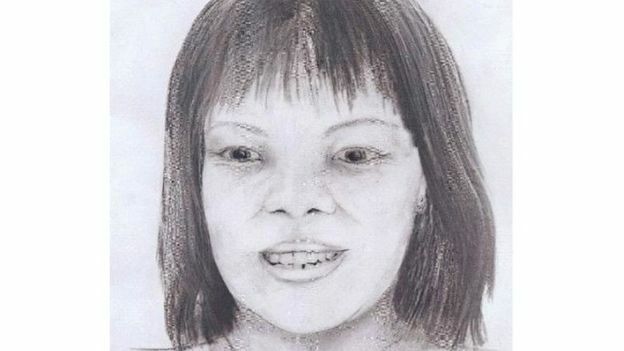 She went missing in 2004 and is commonly known as many nicknames including the Lady of Three Peaks, Thai bride, and the Lady of the Hills. 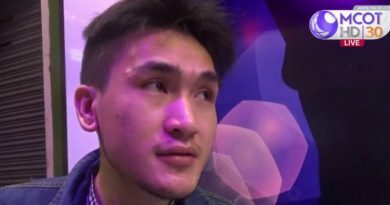 The North Yorkshire Police has confirmed that the DNA of Jane Doe discovered 15 years ago matches with the DNA of Lamduan Sikanya’s parents. The answer to the cold case mainly comes from Lamduan’s mother who never gave up on finding her daughter even when it seemed like there was no hope for 15 years. Jumsri 73 years old, the mother requested the North Yorkshire police through Thai authorities to perform a DNA test on the mysterious body that was discovered. The British police connected the story of her daughter’s life from Thailand to England to try and find peace for Jumsri who has always been waiting for her daughter to come back. Jumsri stated that although she knew deep inside the answer to whether her daughter was alive, it is extremely sad to hear the confirmation that your child is dead, Lamduan would’ve been 51 years old if she was still alive to this day. Lamduan decided to live with her husband who was 55 years old at the beginning of their marriage and had 2 children together. She always sent 4 to 5 thousand THB to her family in Thailand. Not long before Lamduan disappeared, she was telling her family that David was physically abusing her. Her family wishes to arrange a funeral accordingly to the religion and beliefs of the family here in Thailand with her bones. 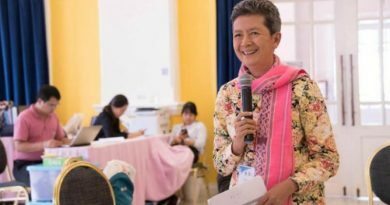 The Thai Women Network in the UK will help manage the relocation of the bone remains for Lamduan’s family. FB Caption: Jumsri stated that although she knew deep inside the answer to whether her daughter was alive, it is extremely sad to hear the confirmation that your child is dead, Lamduan would’ve been 51 years old if she was still alive to this day.